DJ's Book Corner: Every life...must be redeemed in RAVEN by @p_creeden, plus WIN an $20 Giftcard! 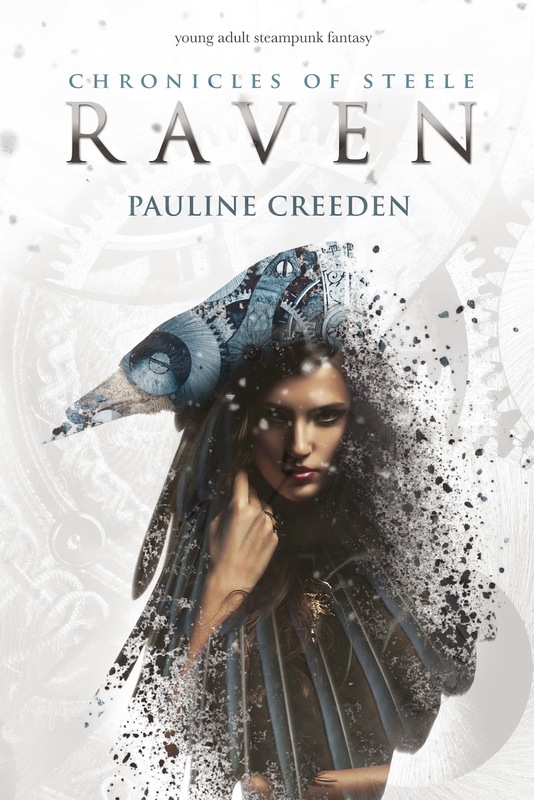 Every life...must be redeemed in RAVEN by @p_creeden, plus WIN an $20 Giftcard! I loved The Book Thief and love the premise of this book too. It sounds exciting and unlike any other I've read. Thanks for the giveaway and I really hope to win your book! If not, it's at the top of my to-read list. this looks really good! thanks for the chance!